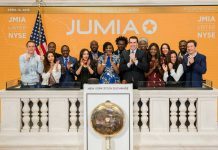 During the celebration of their anniversary, Jumia rolled out a campaign giving their customers and the general public mind blowing discounts and deals but most importantly, they sampled their ‘Jumia Express’ service. The service was aimed at giving their customers in Kampala the Jumia express promise, which is delivery of items in 24 hours plus the added bonus of the deliveries being free. 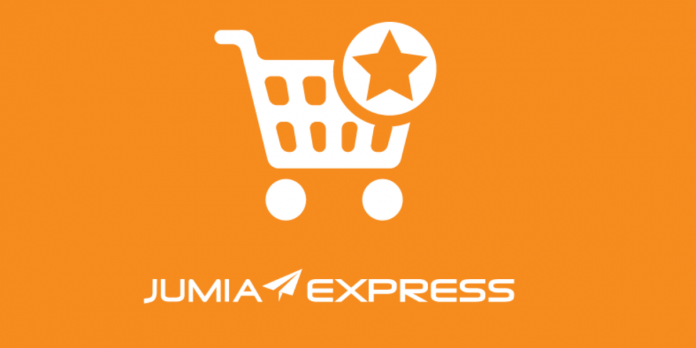 Jumia Express is now their latest service that is giving customers a fast and seamless experience while using the e-commerce platform for shopping. With Jumia Express, orders get delivered to you as fast the next business day on thousands of items, unlike the previous times where you had to wait for more than 48 hours until you get your items. When you take a look at the Jumia Website, there is a page for Jumia Express and in this category lies items that will be under the express model of 1-2 days delivery. 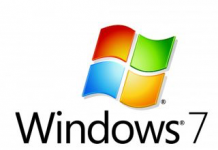 However, for goods that they don’t have in their warehouse fall under the Marketplace. These ones are simply gotten from vendors and are delivered to the customers which bring about delays. 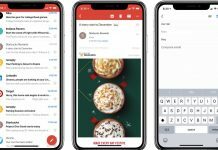 “For Marketplace when we get the orders we inform the vendors who then bring the items to us to take to the clients or sometimes deliver them straight to the customers, which makes it a little prolonged”, he added.